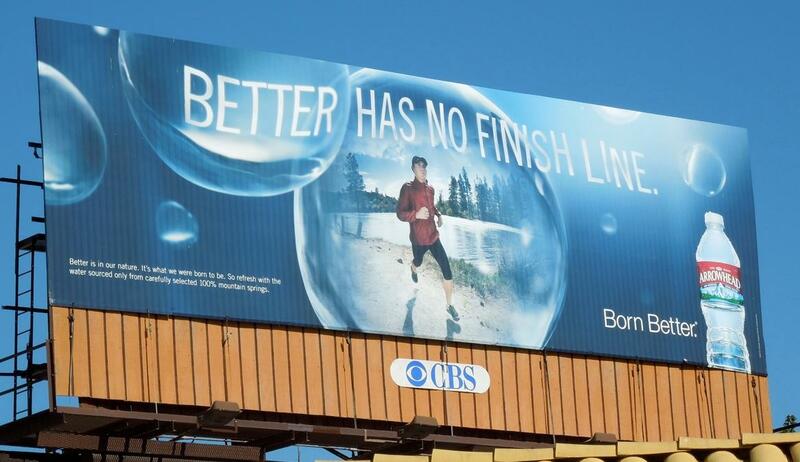 "Better has no finish line." The concept of continuous improvement is a core part of mentoring. It's also been a stated trait of many of the most successful people in the world. Never being fully satisfied with what one has achieved has been one of the keys to success for people like Bill Gates to Tiger Woods. It's a part of their DNA. It's a never ending quest they're on and it's a quest any one of us can undertake. The thirst for continuous improvement pushes us to work harder or work smarter (or both) and innovate. I often write about happiness on this blog given it's an oft-stated goal of most of my mentees. On the surface it sounds contradictory to strive for happiness while remaining unsatisfied with one's achievements. But I don't agree. Achievement is merely a marker, a rest stop if you will, while happiness is found in the journey itself. Achievement is the proof you're on that journey. It's an opportunity to evaluate and not much more. If going on this quest sets you on a path to successfully honing your craft, no matter what that craft is, and you enjoy that path then you have found happiness. "Better has no finish line" isn't an imposition or a judgement against you. It's instead a master's challenge. Some mentees approach me with this concept already understood and we work contently together on that path to improvement. Other mentees approach me without that understanding and see mentoring as a quick way to "get answers" to their career-related problems as they climb the corporate ladder. With the latter I strive to erase that finish line they have in their heads. This leads me to a final thought and quote below: continuous improvement doesn't have to be only about big things you're trying to get better at such as "communication" or "networking" or reaching some level of competency at your job. Continuous improvement can and should be about the small things too. Even if all you do is something like decide to get to meetings on time or help one additional person out by answering a question or even start inviting someone to step into an elevator in front of you you will already be creating an environment and an internal conversation towards self-development and ultimately happiness. "If I cannot do great things, I can do small things in a great way." - Dr. Martin Luther King, Jr.